This would be good for a Christmas stocking filler. Thank you hspexy for sharing this great offer. No not the unicorns again! Oh, i love unicorn sooooo much Thanks for sharing! Love unicorns, they're so in fashion at the moment! Fantastic little stocking for someone. 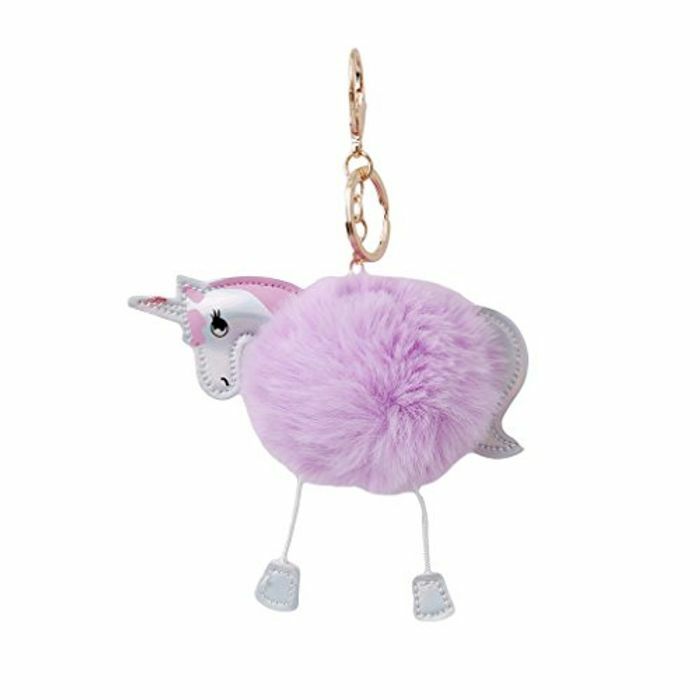 I love big fluffy keyrings, they’re so handy so you don’t lose your keys!